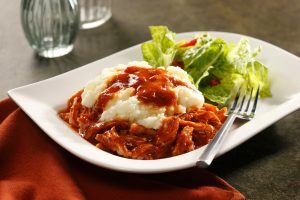 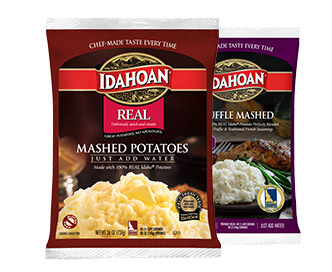 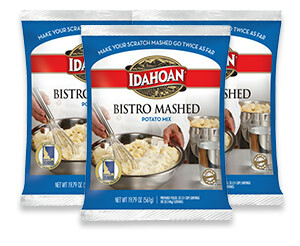 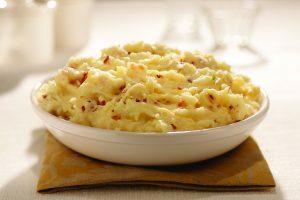 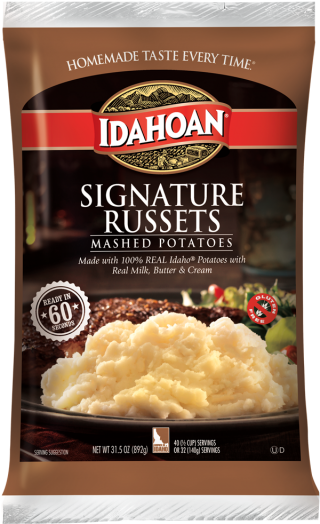 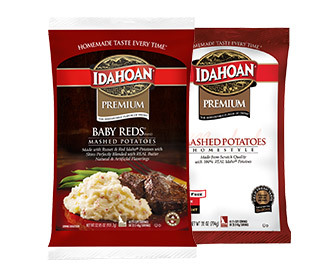 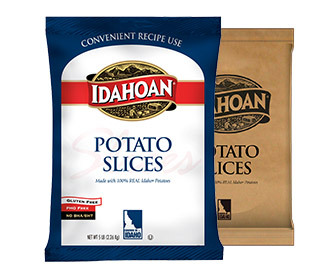 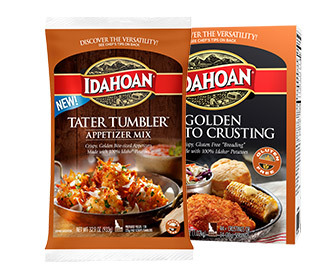 Mashed potatoes made from 100% REAL Idaho® Potatoes, with real butter and real cream, Idahoan® Signature Russets™ give you hand-mashed texture and taste in just 60 seconds. 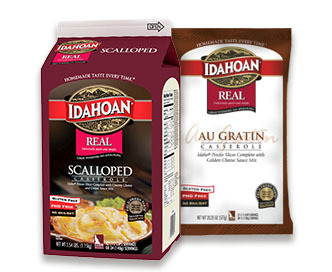 Measure 1 gallon (3.79 L) of boiling water into a 6″ x ½ size steam table pan. 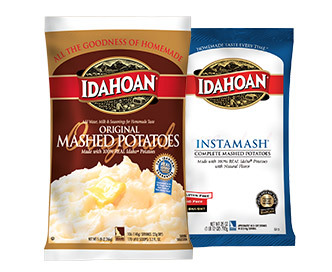 *For creamier mashed potatoes add more hot water. 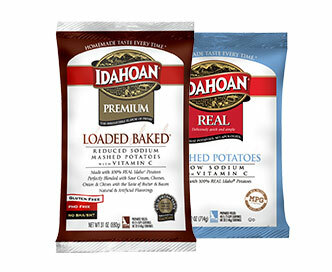 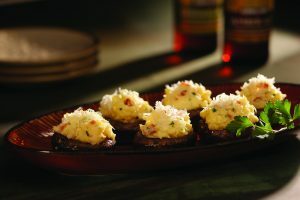 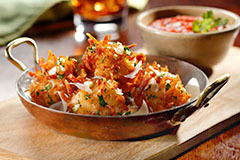 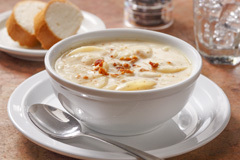 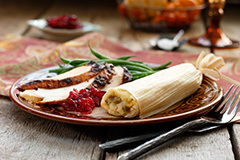 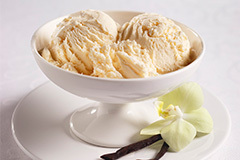 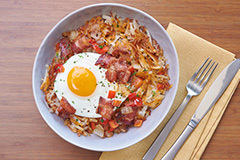 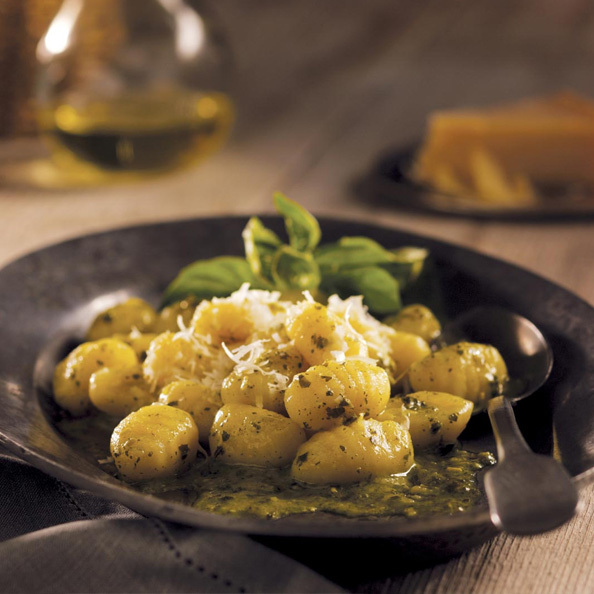 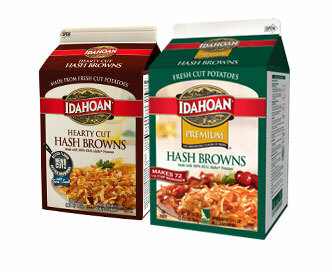 Idaho® potatoes, vegetable oil (sunflower, coconut and canola), maltodextrin, salt, sugar, buttermilk, nonfat dry milk, cream, butter (cream, salt), mono and diglycerides, calcium stearoyl lactylate, natural flavors, sodium acid pyrophosphate, sodium bisulfite, mixed tocopherols (vitamin e), citric acid.